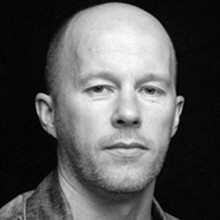 London-based designer Nick Bell has spent the last ten years collaborating with architects, exhibition curators and museum directors on exhibition design, wayfinding signage, brand identity and editorial design projects. During that time, Nick has developed an editorial concern for the visual language and voice of interpretation within physical information-rich environments. Put simply, all his work is about organisations, communities and people connecting with who they are and what they want to be. Clients include the Science Museum, Great North Museum, the Churchill Museum, Tate Britain, V&A, National Portrait Gallery, Manchester United Football Club, Amnesty International and Phaidon Press. 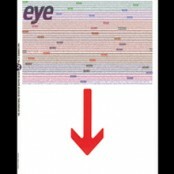 Prior to establishing his design firm, Nick was Creative Director of Eye, the graphic design magazine of critical writing. His experience on Eye enabled him to develop a more curatorial method of editorial design, one he has since adapted successfully for environmental design. Nick continues to be a special consultant to Eye magazine and is Visiting Professor of Graphic Design at the Royal College of Art in London. 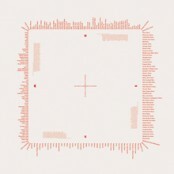 He is a member of Alliance Graphique Internationale (AGI).